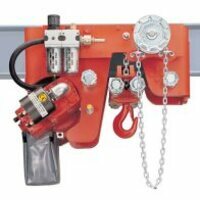 We install, give maintenance service and repair your hoist. 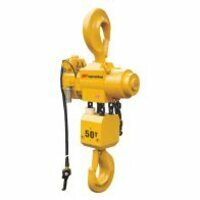 Ask for information to our specialists in hoists. 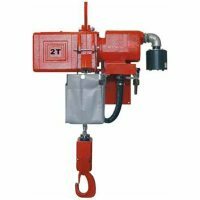 We have pneumatic hoists up to 25,000 kg.